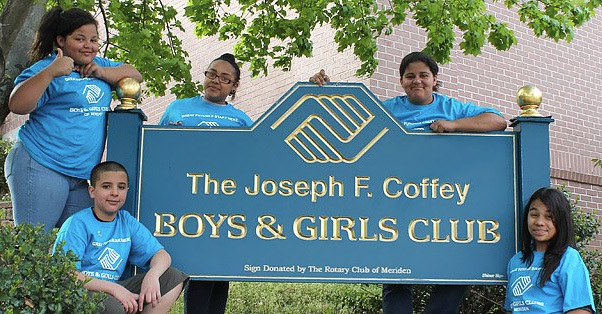 The Boys & Girls Club national programs have taken members from the Clubhouse to the White House; from the games room to the corporate boardroom; from the high school orchestra to Carnegie Hall. We have a lineup of tested and proven nationally recognized programs that address today's most pressing youth issues, teaching young people the skills they need to succeed in life. These programs are available in the areas of education, the environment, health, the arts, careers, alcohol/drug and pregnancy prevention, gang prevention, leadership development and athletics.